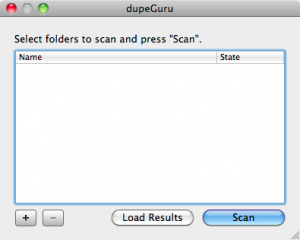 dupeGuru is a program to find duplicate files and folders on your personal Mac. 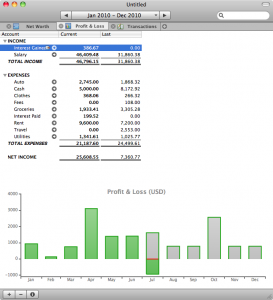 The program may scan many files and contains many different settings and options. The filename scan features a special algorithm that can find duplicate filenames on specific folders or Mac. 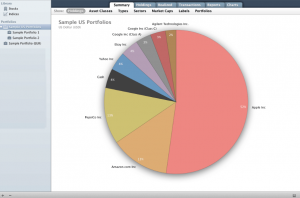 dupeGuru runs on Mac OS, Linux and Windows.